During the 2013 International Builders’ Show (IBS), Jan. 22-24 at the Las Vegas Convention Center, Greenfab, a Seattle homebuilder, will showcase two modular homes. 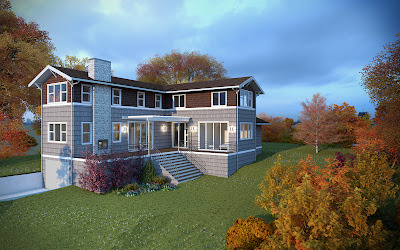 In 2012, Greenfab built the first LEED Platinum Modular Home in the state of Washington. The reputation of Greenfab earned an invitation to build these homes, which will be displayed in the Show Village, sponsored by Professional Builder Magazine. Only three homes will be constructed in their entirety and on display at this show, which attracts more than 50,000 industry professionals. The National Association of Home Builders (NAHB) sponsors IBS, the largest residential construction trade show in the world. Modular construction, often mistaken for mobile or manufactured housing by the uninitiated, is hitting a tremendous growth spurt. Consumers are becoming more aware of the efficiencies in material use, time savings, and increased quality control that are inherent in modular-home building. A complaint often heard about modular construction is that consumers are given limited options. Greenfab shatters this myth with its methods and business model. 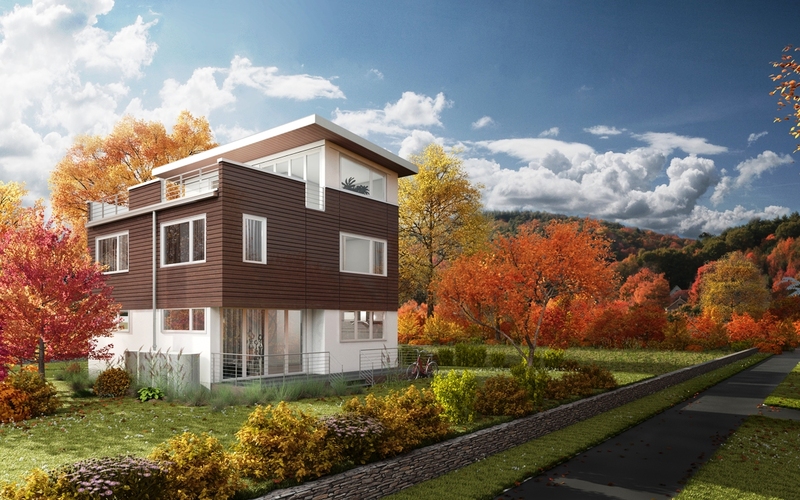 “Many prefab companies won’t build a custom home. But technology, engineering, and architectural understanding of modular construction procedures have progressed to the point that we can design and engineer a custom modular home as easily and inexpensively as we could if the home was stick-built,” says Swen Grau.